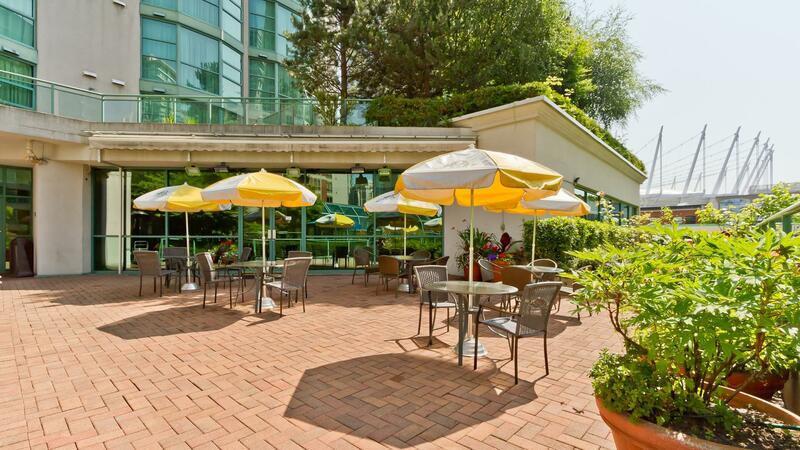 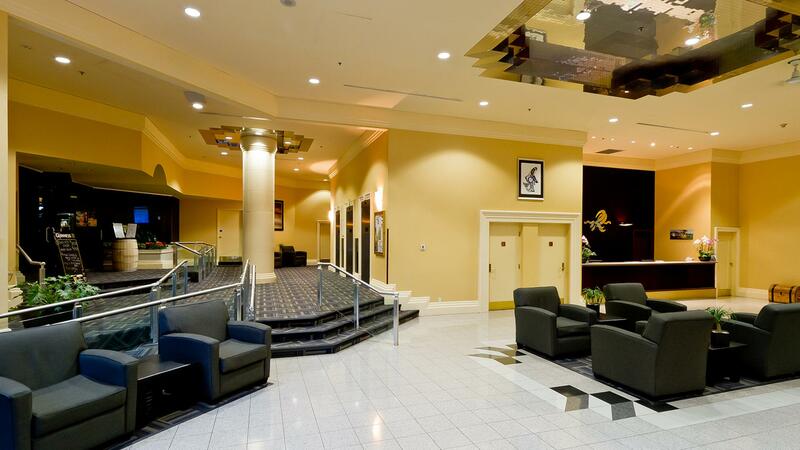 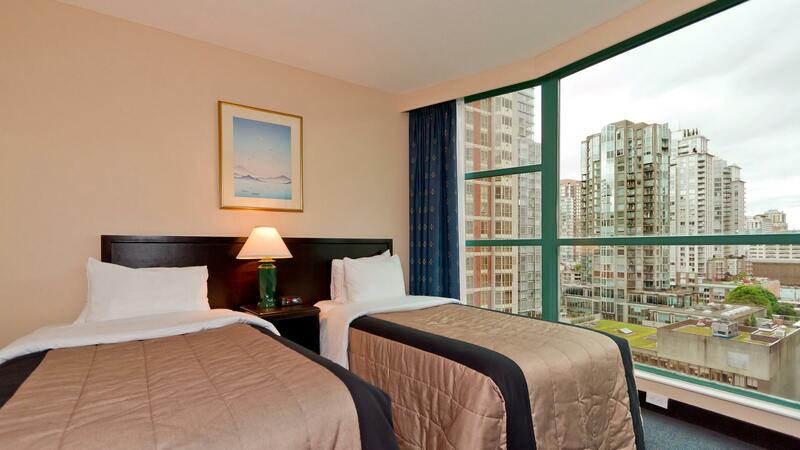 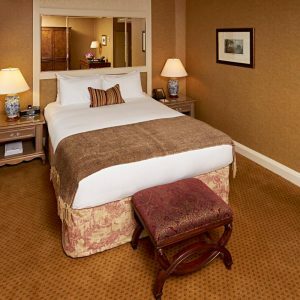 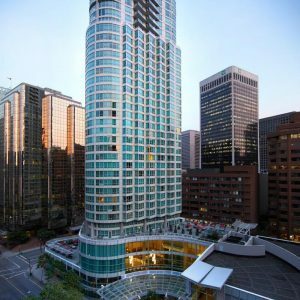 Rosedale on Robson is a 3* hotel situated in a good location near the trendy shopping area of downtown Vancouver. 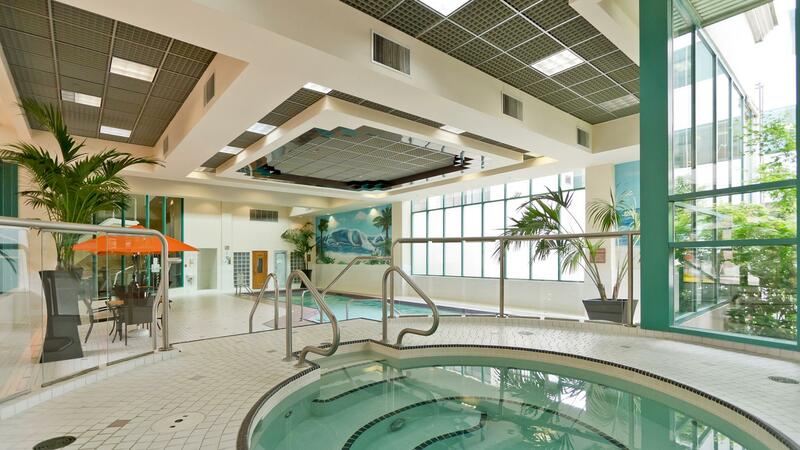 This suite hotel is great for families and with their indoor swimming pool, second floor garden terrace, dry sauna, steam room and small exercise room there is something for everyone. 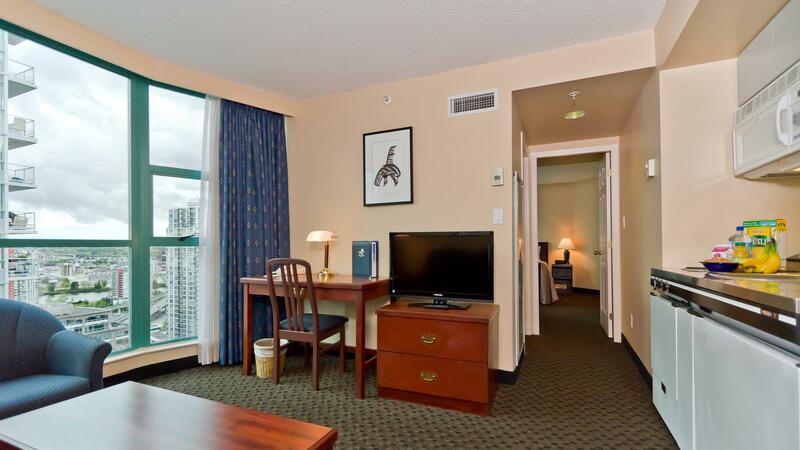 All suites have a fully equipped galley kitchen, sitting room and dining area. 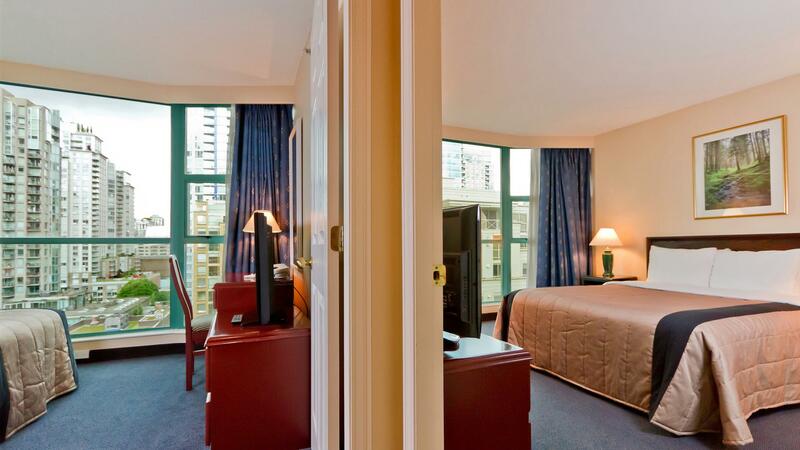 1 bedroom suite – with either 1 king bed or 2 double beds in the bedroom and a separate living room with galley kitchen. 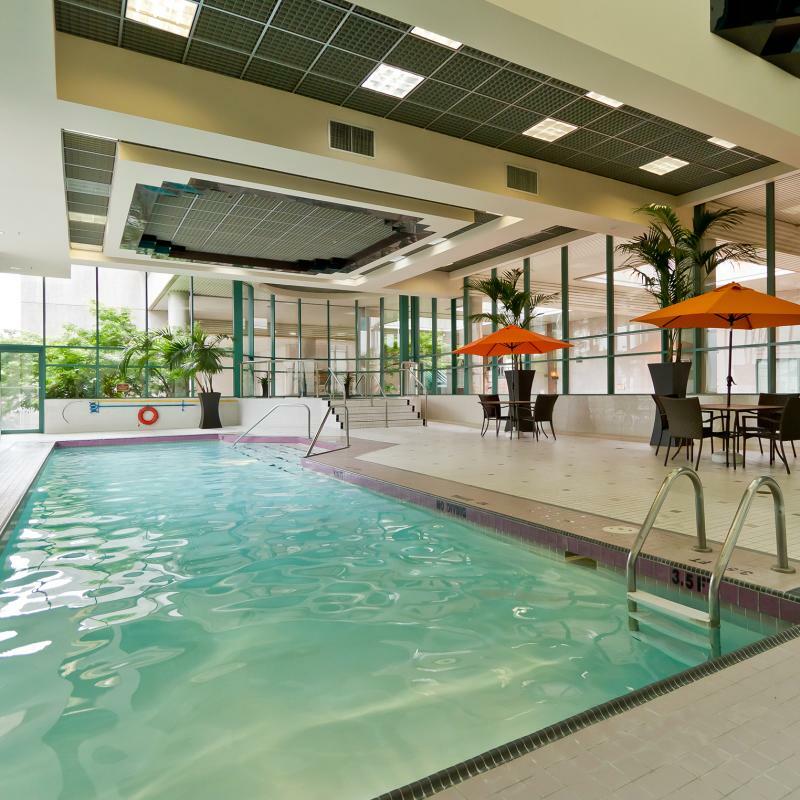 Excellent space for families and those wanting more than a hotel room. 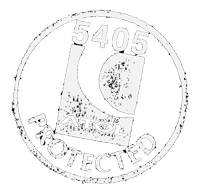 A fully equipped kitchen is an added bonus.